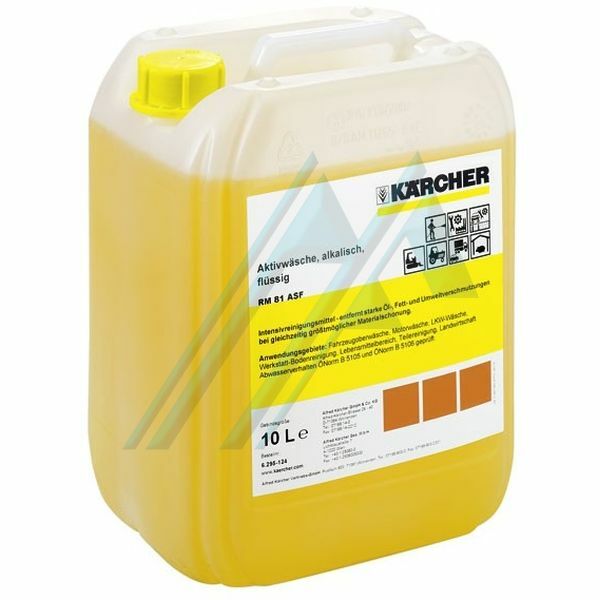 Cleaning concentrate, powerful and respectful with the materials to apply with high pressure. Removes embedded stains of oils, fats and minerals. Suitable for vehicle washing, cleaning of awnings, and the washing of engines. Without NTA.